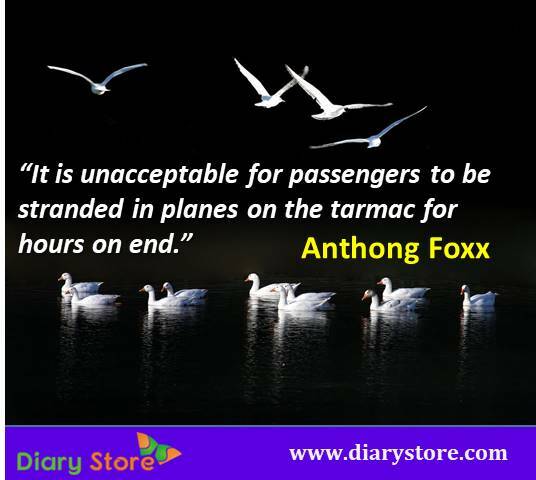 Anthony Foxx is an American politician and lawyer. From 2013 to 2017 he served as the United States Secretary of Transportation. Previously from 2009 to 2013 Anthony Foxx served as the Mayor of Charlotte, North Carolina. Anthony Foxx is one of members of Democratic Party. In 2005 he was first elected to the Charlotte City Council. Anthong Foxx was the youngest mayor of Charlotte City and second African American mayor when he won the mayoral contest. In April 2013 Anthony Foxx was nominated as the Secretary of Transportation by American President Barack Obama and he was confirmed by a 100-0 vote in June 2013. 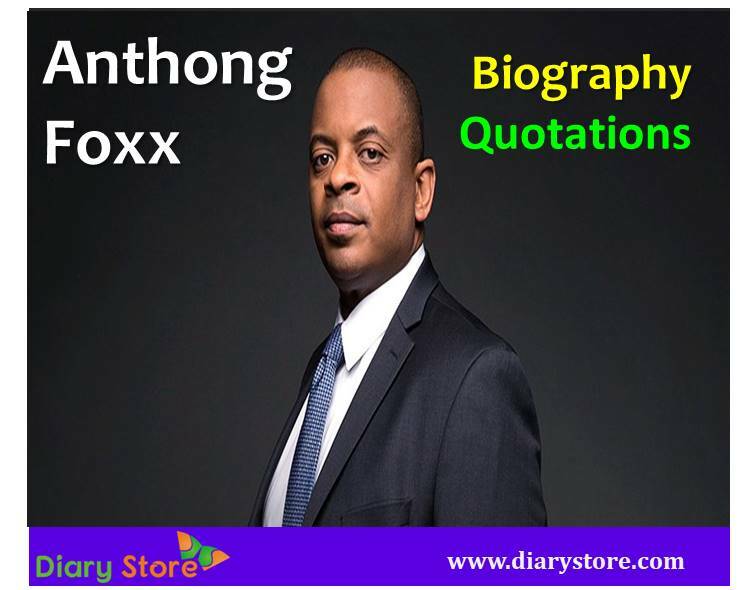 On April 30, 1971 in Charlotte, North Carolina Anthony Foxx was born. His mother, Laura Foxx, and his grandparents, James and Mary Foxx raised him. In 1993 Foxx graduated from Davidson College, where he was the first African American president for the student body. In 1996 he earned J.D. from New York University School of Law. Before being elected to the Charlotte City Council, Anthong Foxx worked as a law clerk in the U.S. Court of Appeals for the Sixth Circuit, a trial attorney for the U.S. Department of Justice and a staff council on the United States House Committee on the Judiciary. Anthong Foxx is married to Samara Ryder, also an attorney; they have a daughter namely Hillary (13) and a son named Zachary (11).